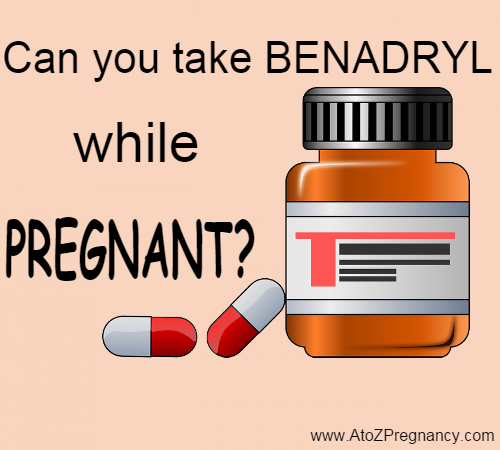 Can I Take Benadryl While Pregnant? Your morning sickness has nothing morning and prevent you from working all day long? The hay fever season has started and the sound of your sneezing no longer lets you see your baby's movements? Your doctor may suggest an antihistamine to relieve your symptoms. However, you wonder if this is safe for your child who is developing intensely. The question is legitimate. Experts estimate that exposure to drugs during pregnancy would account for 10% of fetal malformations. Manufacturers therefore remain extremely cautious before declaring that one of their products is safe during pregnancy. Several tests will be necessary to reach this conclusion. In addition, for ethical reasons, some substances can never be studied as well as desired. Indeed, who would like his baby to be a guinea pig to determine if a drug causes abnormalities? The result of this situation is that it is not always easy to reach a consensus on the safety of certain products during pregnancy. Antihistamines are no exceptions. The question is all the more complex because there are several types of antihistamines and they do not all have the same properties. For example, some cross the placenta and some do not. 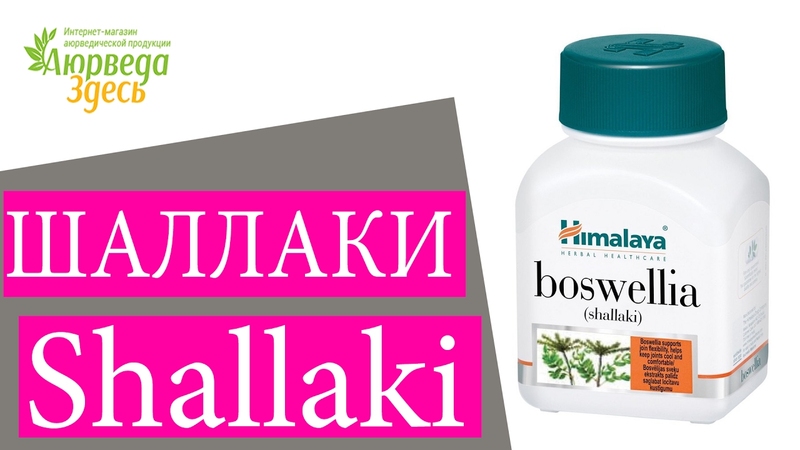 Some may cause drowsiness and act on the nervous system. To simplify everything, let's say that antihistamines break up into two major classes. On the one hand, there are those of first generation like diphenhydramine (benadryl) or doxylamine (which is a component of Diclectin with vitamin B6). Doctors often prefer them because they have been in use for longer and there is more information about them. They cause drowsiness, however. While some scientists have raised concerns about their association with certain congenital malformations (heart troubles, cleft lip, spina bifida), further studies with more women (up to 200,000 participants) would indicate that they do not really increase the frequency of these anomalies. Second-generation antihistamines include loratadine (claritin), fexofenadine (allegra) and cetirizine (reactin). There is much less data on these drugs as they are relatively new. One study found a link between loratadine use and urinary system defects in boys, but no other research has confirmed these findings. For its part, cetirizine is not associated with malformations or other negative effects. In light of this knowledge, the American College of Obstetricians and Gynecologists and the American College of Allergy, Asthma and Immunology recommend first-generation antihistamines such as chlorpeniramine and tripelennamine be used during pregnancy. Starting in the second trimester, or if the first-generation drugs are not working, the doctor may suggest loratadine or cetirizine. The rhinitis guidelines and their impact on asthma, however, do not go in that direction. Instead, they propose to avoid first-generation antihistamines because of their sedative effect and their impact on the nervous system and to always favor second-generation drugs. 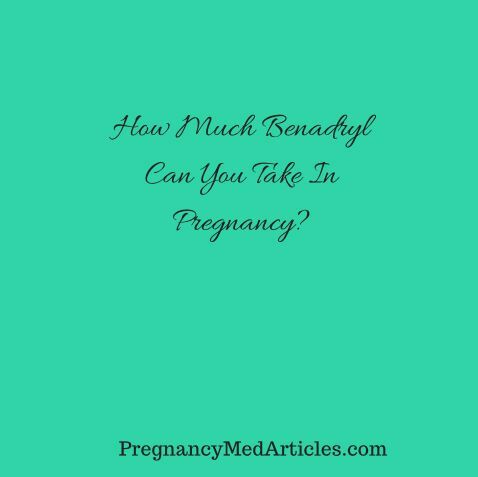 Determining the safety of a product such as an antihistamine during pregnancy is therefore not a small task. The interpretation of the studies is not simple. The situation can also change from one antihistamine to another and the particularities of each woman can also influence the action of the drug. When in doubt, referring to your doctor or pharmacist to assess the benefits and risks of starting a treatment is probably the best thing to do. During pregnancy, 8 to 15% of women use antihistamines.